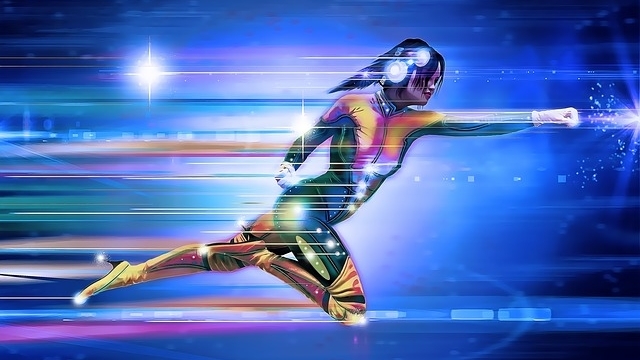 Are you an indie game developer wondering how to fund your game? Perhaps some of these organisations and indie developer funds could be worth looking at. I’m Ninichi - a freelance game music composer (see my homepage) and as such have worked with many different indie developers and indie game studios on their projects. One big challenge that I’ve noticed is often the financial side of game development. There are many options available to you, including self-financing, crowd-funding, finding a publisher and so on, but one area that is sometimes overlooked or not really considered is that of grants and other funding sources. Through this blog (see more articles), I try to offer as much support as I can to the game development community, where I can. Although I’m unable to help with all aspects, I have put together this list of potentially very interesting sources of funds, which I hope may help some of you with your next steps. Indie Fund was created by a group of successful game developers as a way to support new and up and coming indie developers with their projects. They offer investment in indie games and are an alternative to the traditional publishing funding model. The UK Games Fund is a not-for-profit organisation offering support to the UK games development sector. They focus on games in early development and want their funding to help create jobs, promote diverse new teams and generally help to build the games community and IP in the UK. The IndieCade Foundation is a non-profit organisation known for its dedication to the discovery, development and recognition of independent game developers around the world. Although it is a California-based organisation, it was created to encourage and support indie developers all over the globe. Creative Europe offers funding for the development of narrative video games, helping to take them from concept stage to prototype stage. The fund is open to companies that have been registered for a minimum of 12 months and that focus mainly on video game production and that have developed at least one video game previously. Epic has a $5m development fund which offers financial support to innovative projects created in and around Unreal Engine 4. Anyone making something exciting using UE4 can apply. You will keep your IP and can publish the game however you want to. Games being developed using CryEngine are eligible to apply for their Indie Development Fund. There are two rounds in the selection process but if you don’t receive funding the first time you can re-apply every three months. The Wellcome Trust works with game developers and publishers to support the development of interesting digital games, in particular those that help to improve science and health research. The Ancient Games Fund is a private games fund specialising in supporting indie developers making mobile games. The fund is open to solo game developers or small teams with a playable prototype of their game. Up to £25,000 is available, usually in 5 instalments and although the fund is a UK fund, it is open to all applications around the world. Fig is a community funding and publishing platform for independent video games. People invest in games on Fig in return for having access to certain rewards or revenue generated via game sales. Creative England supports and invests in the games industry via their Greenshoots programme with Microsoft, and Gameslab Leeds, which focuses on supporting game developers and digital companies in the Leeds City Region. The above list is in no particular order. I hope you’ve found some of these resources useful and if anything, they should at least indicate that there is support out there and various options open to you. Once you have established enough funds for your game development, don’t forget to allocate some to the music in your game – whether that is to be used to purchase stock music or to hire a composer. Make sure that some budget allocation exists so that the complete package i.e. your entire game is allowed to shine! To explore working together on the soundtrack to your game contact me now. 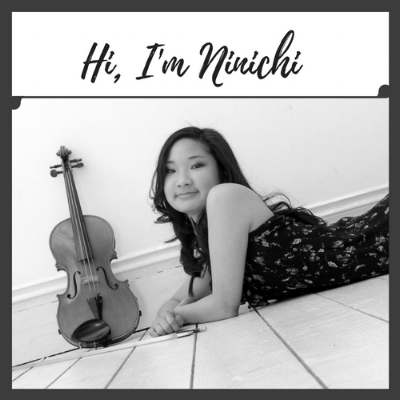 About the Author: Ninichi is an experienced indie game music composer and film composer. She has worked on the music to a wide range of indie games, films, TV shows and more. Check out her music to get a sense of her work and contact her now to explore commissioning her for your project.